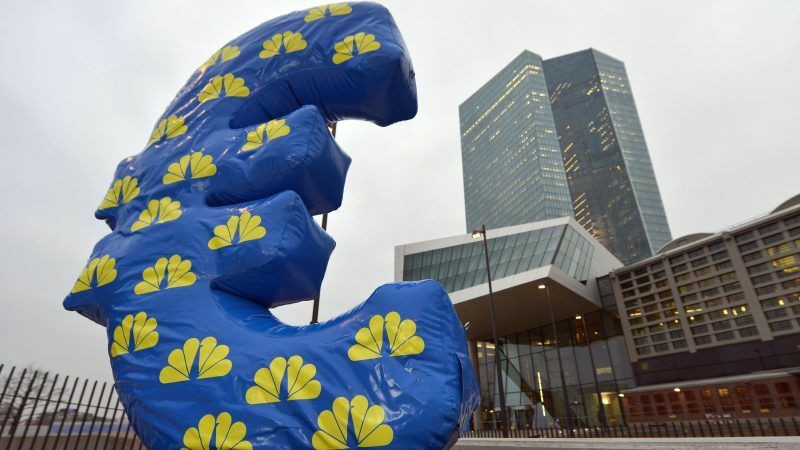 Appointments to the European Central Bank’s Executive Board are no less than a strategic and political decision over the future of the Eurozone. But experience has shown this process is not transparent, open, and democratic enough to protect the ECB from its legitimacy gap, argue Stanislas Jourdan and Sebastian Diessner. Stanislas Jourdan is head of Positive Money Europe, a not-for-profit research and campaign group aiming to make the money system support a fair, democratic and sustainable economy. Sebastian Diessner is a PhD researcher at the London School of Economics. Today (Monday 21 January) the Eurogroup is set to start the process for appointing the successor of Peter Praet as chief economist of the European Central Bank. 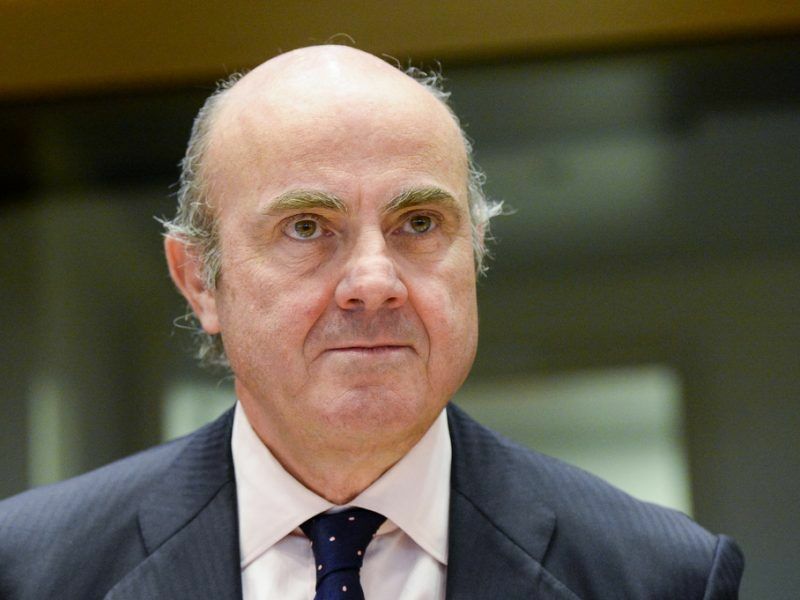 Mr Praet, whose mandate comes to an end on 31 May 2019, leaves the ECB after 8 years serving the central bank through the turbulent times of the euro crisis. He will leave the ECB at a crucial time, only a few months after a key decision to slow down quantitative easing and ahead of a possible new financial crisis which many believe could occur within the next couple of years. How should the ECB adapt its monetary policy framework if the current low-inflation environment were to become the new norm? How can the ECB respond to the next financial crisis when interest rates are already negative and quantitative easing has been pushed to its legal and political constraints? How could the ECB best contribute to the overall objectives of the European Union (including social and environmental ones), as is alluded to in the Treaties? Which direction should the ongoing reform of the Eurozone’s governance framework take? Without a doubt, these questions are underpinning the choice of Mr Praet’s successor, and of his colleagues Benoit Coeuré and Mario Draghi whose mandates will be coming to an end later this year. Given its increased role in the governance of the Eurozone, the appointment of the ECB’s next leadership is nothing less than a strategic and political decision over the future of the Eurozone. As such, the keys to one of Europe’s most powerful institutions cannot be granted without a serious public debate accompanied by a strong democratic process. Under the current rules, members of the ECB’s Executive Board have to be appointed by the European Council (which gathers all heads of states of the EU), after consultation with the ECB and the European Parliament; the latter carries out a formal hearing and a non-binding vote in plenary session. The process faces major pitfalls to ensure a robust democratic legitimacy that is commensurate with the level of power, immunity and remuneration of the positions. In practice, appointments are being negotiated behind the closed doors of the Eurogroup, an informal gathering of Eurozone finance ministers which is barely recognised by the European Treaties. In contrast, the European Parliament, the most representative and only directly elected EU institution, is only “consulted” through a non legally binding opinion. As we have seen in the past, the opinion of the European Parliament does not tend to matter much. In 2012, the Council moved ahead with the appointment of Yves Mersch, despite the negative opinion of the Parliament which had pressed for an improvement in the gender balance at the ECB’s top. It is bizarre that the European Parliament – to whom the ECB is legally accountable to – does not have a stronger power in this process. Through its frequent monetary dialogues with the ECB President and its annual report, the European Parliament is well-placed to judge how the ECB should evolve and which candidates are to lead the supranational institution, rather than member states who can be suspected of privileging their national vested interests. Adding insult to injury, the Eurogroup and the Council have adopted the bad habit of submitting only one single candidate to the European Parliament, instead of shortlisting several acceptable ones – like any wise employer would do. Once again on this occasion, Mr. Philip Lane is facing no challengers to gain his seat at the ECB’s Board. This practice means that the European Parliament is faced with a mere “Yes or No” question, with next to no opportunity to propose a constructive solution. The only possibility for the European Parliament to get heard is to reject the candidate or even to block the process itself. The European Parliament clearly understands this. Just last week, MEPs adopted a report in which they urged once again the Council to “draw up a balanced shortlist of at least three candidates for all upcoming vacancies”. With this simple but important change, several of the above pitfalls would arguably be avoided. With the help of a shortlist, the European Parliament could better formulate its preferences, for example by submitting a ranking of the candidates to the appreciation of the Council. In turn, it would be easier for the Council to take the European Parliament’s position onboard, as this would not mean having to start the whole process from scratch again. Instead of going through such embarrassment, the Council could simply pick a different candidate from its proposed shortlist. Ultimately, it would also be easier to have a more gender-balanced composition of the ECB’s board, as a greater variety of candidates would be put forward. The EU can do better than appointing ECB board members through opaque intergovernmental negotiations. In fact, a much more open and democratic process has been put in place in 2013 for appointing the Chair of the ECB’s supervisory board, to which any qualified citizen can apply and for which the European Parliament has been granted a proper veto right. Ironically, in its role as banking supervisor, the ECB itself has come to impose strict “fit and proper” checks for the appointment of private banks administrators, which includes tackling conflicts of interest and acknowledging the need for diversity within banks’ management. It beggars belief that we are not aiming to apply similar standards for the appointment of the ECB’s executive board. When the next crisis hits, central bankers will once again be in the spotlight and might face an even stronger backlash from populist forces. No one wants the legitimacy of central banks to be eroded when this happens. To avoid this fate, EU leaders have a responsibility now to ensure that the future leadership of the ECB will have a maximum degree of democratic backing.